The pocket dress of the season is here! 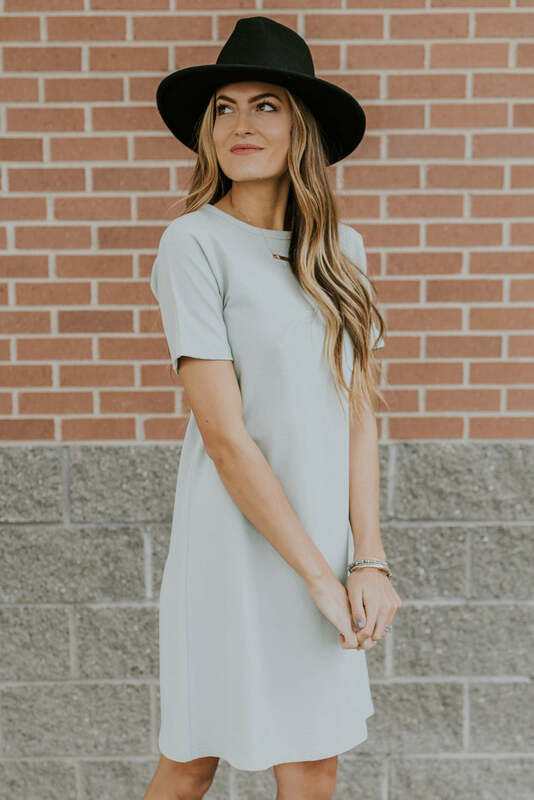 This simple dress features a classic crew neckline, short sleeves, and a single patch pocket with a rolled hem. Two 12" zippers are hidden on each side to make nursing subtle and easy. This dress comes in two colors, making it the perfect base for layering. Add the Ezra Pocket Dress to your fall wardrobe!